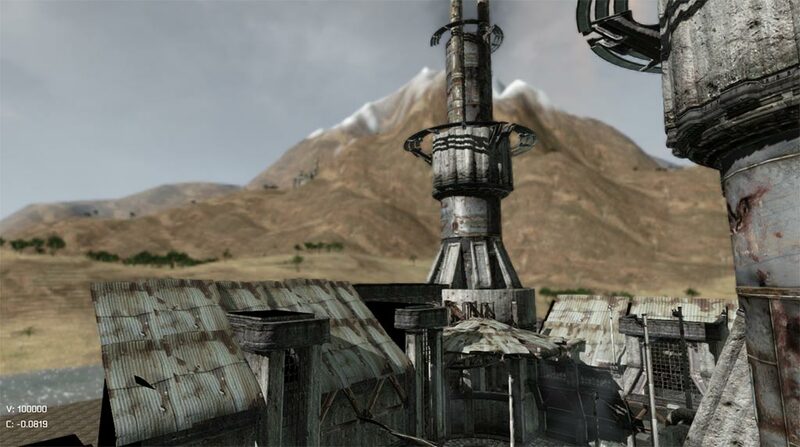 This is a test with levels included on UDK (not for the game) on the persistent level, the 100 km2 landscape. 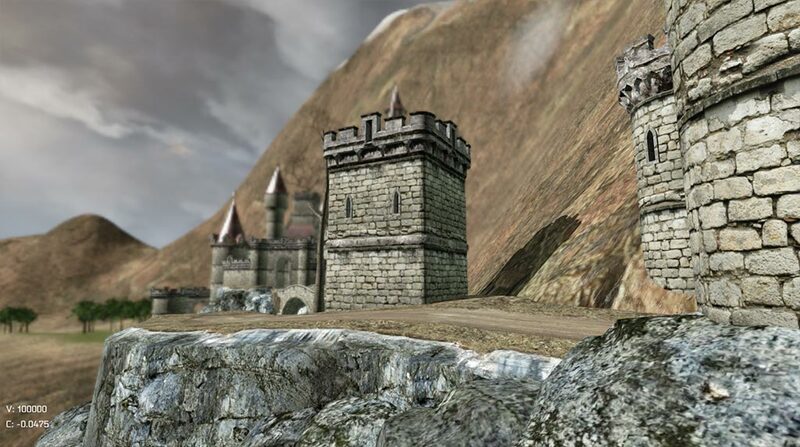 The stream levels are dynamically loaded/unloaded based on distance. 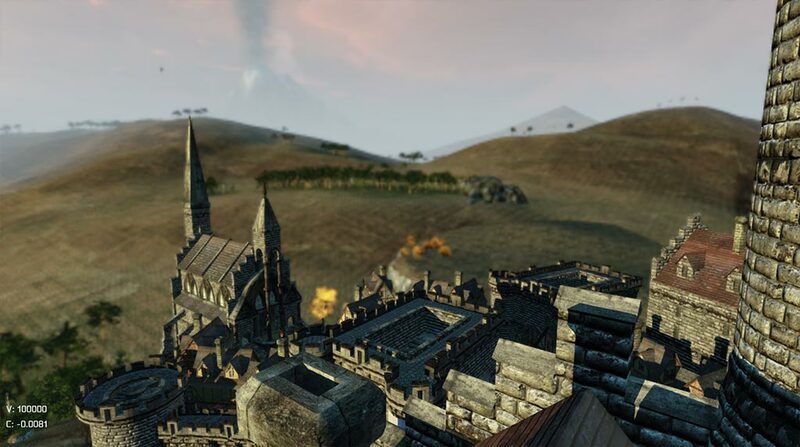 In this way is possible to have a lot of localizations without performance lost, making possible a open world in UDK. All runing with dynamic light at good framerate, better than in open field (foliage are a framerate killer). This is the "LSmobile castle" level. The "DM Deck". On the mountain, the LSmobile level. And the "Epic Citadel". The far mountain is in the center of the map.